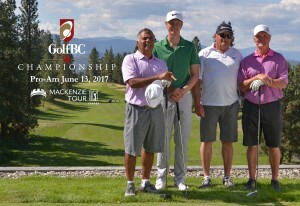 The GolfBC Championship is pleased to offer a number of exciting sponsorship opportunities specially designed for Okanagan golf enthusiasts. 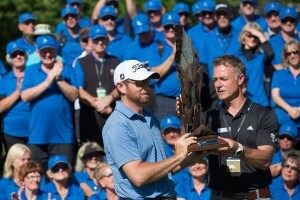 This is your chance to experience professional golf the way you want. 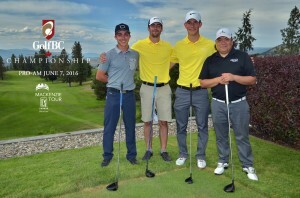 View the 2019 GolfBC Championship Sponsorship Opportunities here. Sign up now for your first choice of Sponsorship Opportunities.